PPS is excited to announce the 2017 “Healthy Places” Webinar Series, which will be based on the findings and topic areas highlighted in our recent report, “The Case for Healthy Places: Improving Health Outcomes through Placemaking.” These live, interactive discussions will bring together interdisciplinary panelists and leading innovators within the rapidly expanding field of health and placemaking. We invite you to join us on Tuesday, April 18, 2017 (1:00 - 2:00pm ET) for "Making Healthy Places: The Role of Social Support & Interaction" — the first installment of the “Healthy Places” webinar series. The focus of this discussion will be the critical role of social connection and community networks in promoting overall health and well-being. 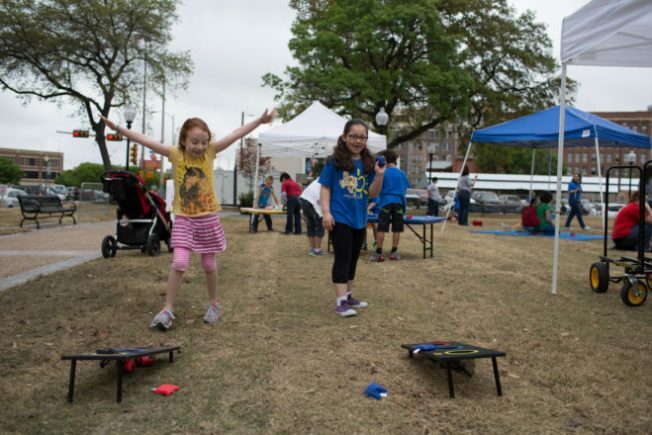 Placemaking initiatives of all kinds—from community gardens to resident-led art projects and programs—help to generate strong social ties and a sense of belonging amongst community members, which has proven to reduce psychological distress, social isolation, and depression. This sense of belonging—or “sense of place”—also has a strong impact on health behavior change. In other words, the stronger this connection, the more likely people are to exercise, lose weight, or eat more healthily. In addition to the evidence presented in our 2016 report, across disciplines, it is becoming more and more clear to researchers and practitioners that social health is the very foundation for physical health. As these findings help us to break out of the "public health" silo, they present exciting opportunities, and key challenges, for urban planners and placemakers as well as public health advocates and practitioners. Tyler Norris (Moderator). 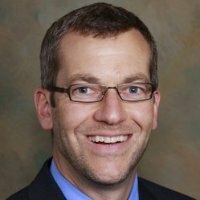 Tyler Norris is Chief Executive Officer of the Institute for Mental Health and Wellness—a new independent national foundation seed-endowed by Providence St. Joseph Health System to advance mental, social and spiritual well-being in the United States. Dacher Keltner, PhD. 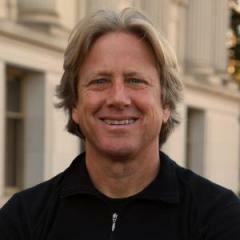 Dacher Keltner is the founding director of the Greater Good Science Center and Professor of Psychology at the University of California, Berkeley. He is the author of The Power Paradox: How We Gain and Lose Influence and Born to Be Good, and co-editor of The Compassionate Instinct: The Science of Human Goodness. Don Mordecai, MD. 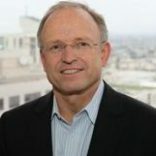 Don Mordecai is Kaiser Permanente National Leader for Mental Health and Wellness, Director of Mental Health and Chemical Dependency Services, and Chair of the Chiefs of Psychiatry for The Permanente Medical Group (TPMG). He is a practicing clinical psychiatrist, as well as Adjunct Clinical Associate Professor of Psychiatry at Stanford University Medical School. Janet Heroux. 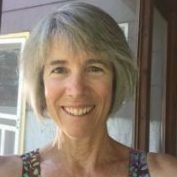 Janet Heroux is a public health professional specializing in translating research findings into effective public health policy and programs. As a Healthy Communities Consultant, she helps individuals and organizations identify partnership opportunities to improve community health and reduce health disparities. This inspiring panel of presenters will discuss recent developments in the field, addressing issues from the growing concerns of urban isolation to the importance of awe and wonder in maintaining optimal health in today’s fast-paced, media-saturated social environments. Join the discussion, then have your questions answered by our interdisciplinary panel during a live Q&A session. We want to hear your ideas about how we as placemakers can help build a culture of health and wellness in our cities and communities. Don’t miss out on this important event! Webinar: "Making Healthy Places: The Role of Social Support & Interaction"